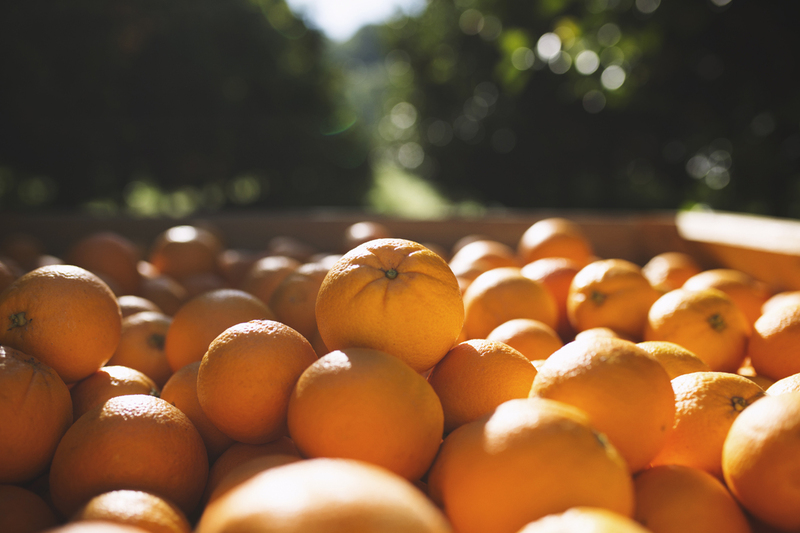 Early in 2015 the directors of Zeafruit made the strategic decision to look at the development of a post-harvest packing and storage facility – whilst it had been a goal for some years the industry was changing and Zeafruit had to ensure we had the security and capability within the packing sector to continue to drive our growing business forward. After a number of months on the hunt for options and consideration given to the development of a new site we were lucky to purchase our current site in Patutahi. The initial site was the starting point to what is now one of Gisborne’s premier post-harvest citrus and avocado packing sites – utilising the latest in pre drench, cosmetic cleaning, wax, and drying technology alongside the latest in computer grading technology to provide our grower supply partners and customers with the best fruit finish outcome the industry has seen. The 1350 sqm pack shed opened in April 2016 with a brand new packing line – with Hawkes Bay based Falcon Engineering managing the install and production of everything except the MAF-Roda sizer and bin tipper which landed ex Australia and France. Alongside this development we completely outfitted new chillers and condensers, a degreening room, new offices and staff facilities and updated our pre-pack operation to ensure we had the capability to meet our partners requirements. 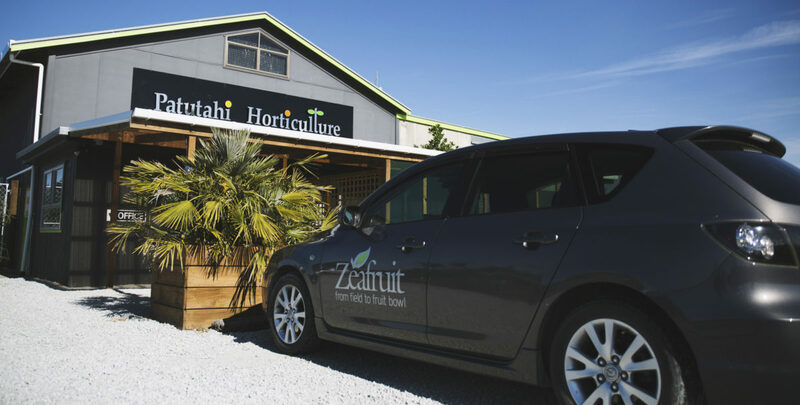 Given the investment in technology within the site we operate a small but highly effective team that provide Zeafruit and other partners with a full range of services to ensure they meet the needs and requirements in what is a consistently challenging sector. We are happy to show off our site and packing line to any interested parties – we are proud of this development and the security and consistency it has provided our marketing arm Zeafruit.